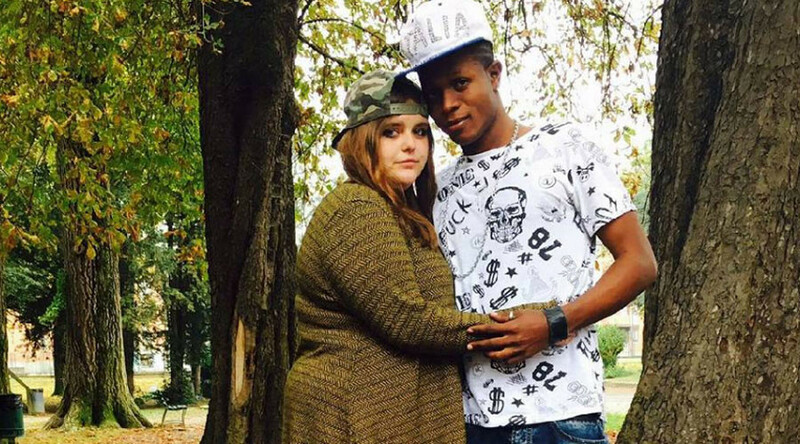 An 18-year-old Italian woman who applied for a job at a local shop was reportedly refused the position because she is in a relationship with an African man, according to local media. Chiara Del Gaudio applied for the job in Torino, Piedmont region, after seeing an ad posted on the internet and was soon contacted by the shop's owner, according to Corriere della Sera newspaper. 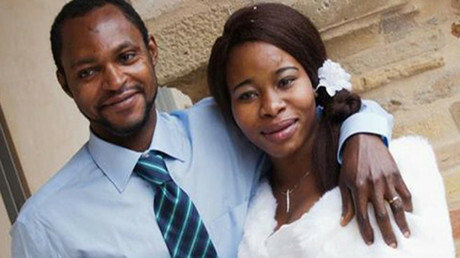 However, once the owner saw Del Gaudio’s Facebook profile – particularly photos of her African boyfriend – he was no longer interested. “He contacted me by saying that he was interested in my resume, but after seeing my Facebook profile he told me that he did not like me and even advised me to remove photos with my boyfriend from profile,” Del Gaudio told the newspaper. The shopkeeper didn't mince words when he explained his feelings about the applicant’s romantic situation. “As far as I'm concerned, you can go out with the Monster of Florence [a serial killer who butchered women in the 1990s], but allow me to not entrust the safety of my store to those who share their life with an African,” the shopkeeper told Del Gaudio in the conversation on Facebook Messenger, as captured in screenshots by the teenager and shared online. Del Chiara responded to the owner's remarks by saying: “What do you think? That I'm going to steal from your stupid shop to bring money to him? I'll let him into steal? The young woman said she could have handled the rejection if it was due to her credentials, but not for racist reasons. “...I would have accepted it, but I did not think I could be a victim of racism because I was engaged to a boy of color,” she said. According to Del Gaudio, the shopkeeper has since deleted his Facebook profile, as well as the shop's profile. “I know that he has received threats,” she claimed. “Episodes such as the one reported do not belong to our culture,” she said, stressing the role immigrants play in the local economy. Torino, also known as Turin, has a large North African and Muslim community, partly due to industrial plants in the city including one belonging to Italian car brand Fiat. However, many across Italy have expressed frustration at migrant boats arriving to the shores of Sicily, accusing the rest of the EU of not doing enough to help. 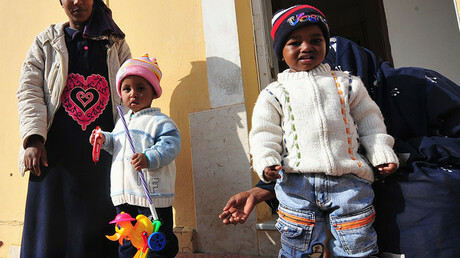 “If the only ports refugees are taken to are Italian, something is not working,” he said. Meanwhile, Deputy Foreign Minister Mario Giro said in July that Italy may issue temporary visas to new arrivals, allowing them to travel around the rest of the European Union. “We don't accept being turned into a European hotspot, or feeling guilty because we rescue people, so deciding what to do with the migrants who arrive is everyone’s responsibility,” he said.